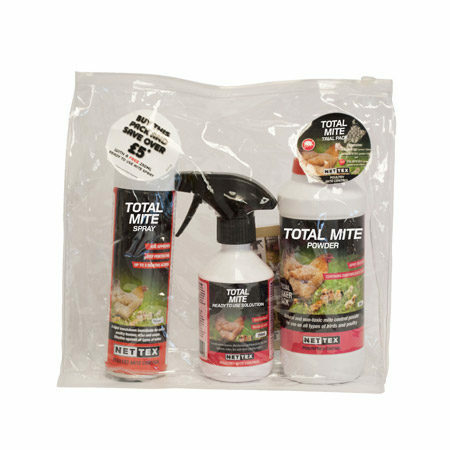 Our range of poultry starter kits are perfect for the beginner chicken keeper or for when you want to try new products in economy sizes. 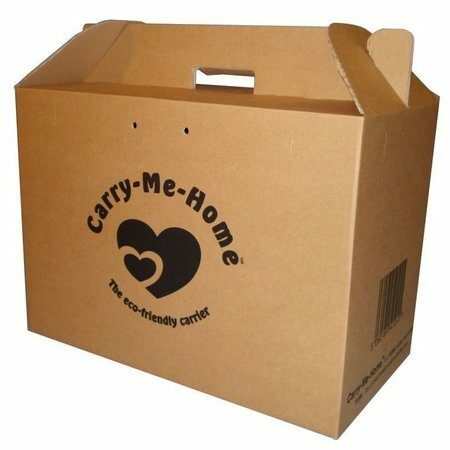 Flat-packed robust, ventilated cardboard transport box suitable for live birds, small animals and dressed turkeys. 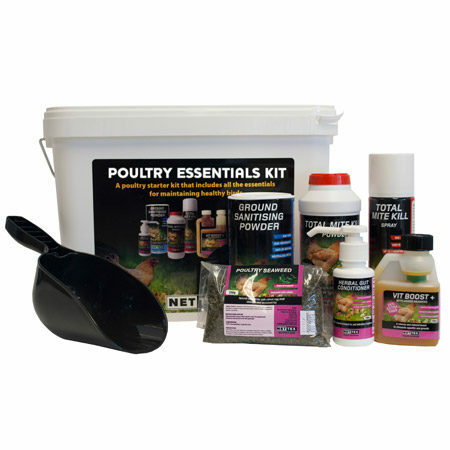 Nettex’s Poultry Starter Kit has been designed to provide all the necessary products essential to help maintain and improve the health and vitality of your flock. 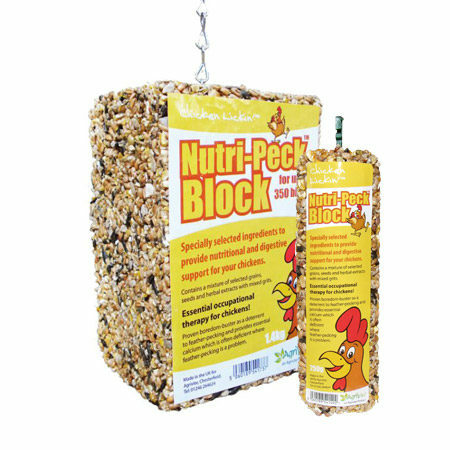 It’s a great way to see how Nettex products work together to improve the welfare of your chickens. 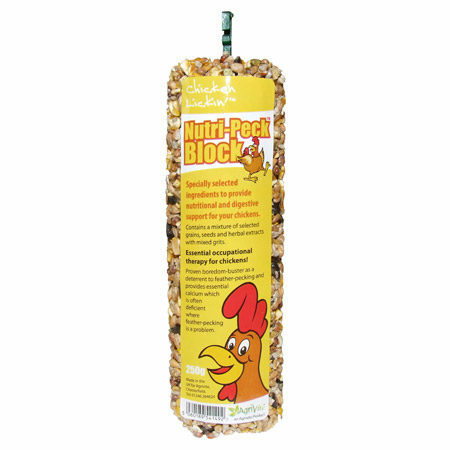 Suitable for up to 8 birds. 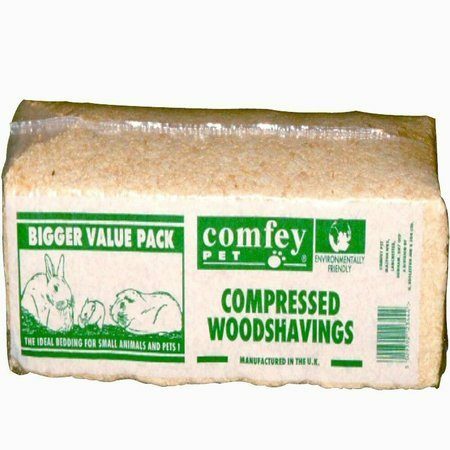 It should last at least 8 weeks (some products will last longer). 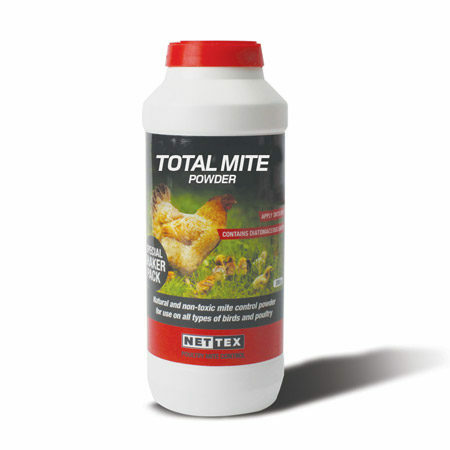 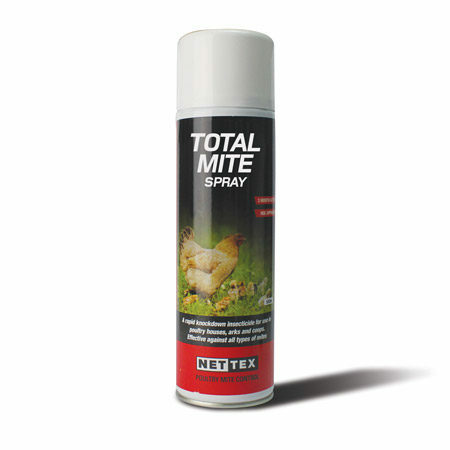 The perfect Red Mite Kill Trial Pack solution. 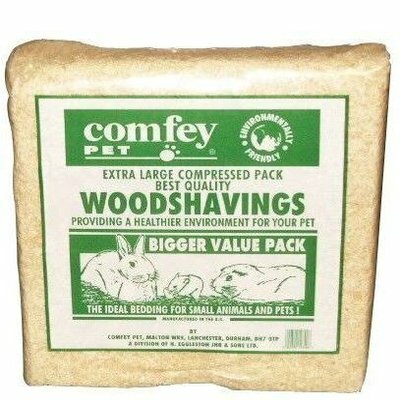 Compressed pack of clean, dust free woodshavings. 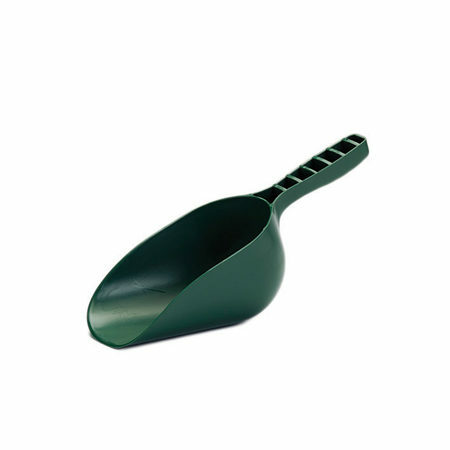 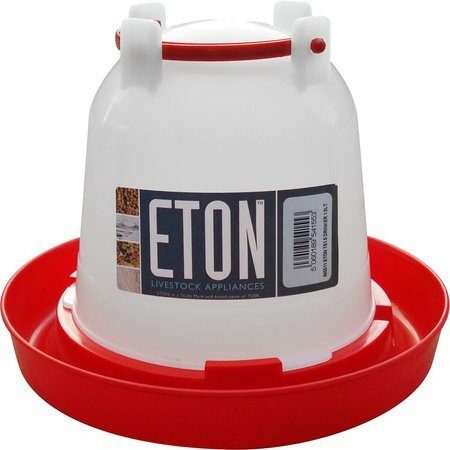 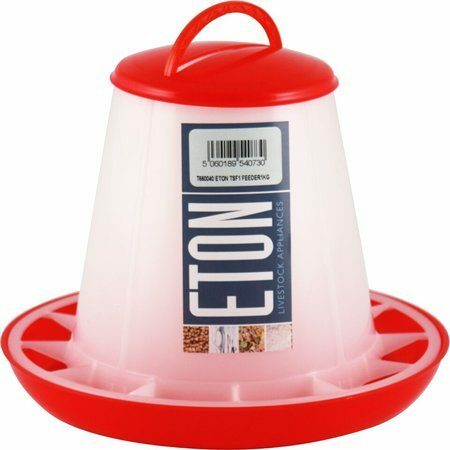 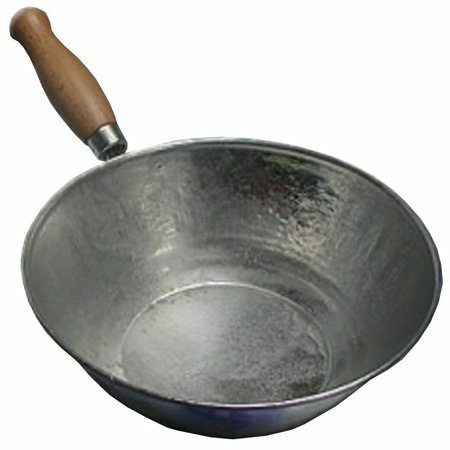 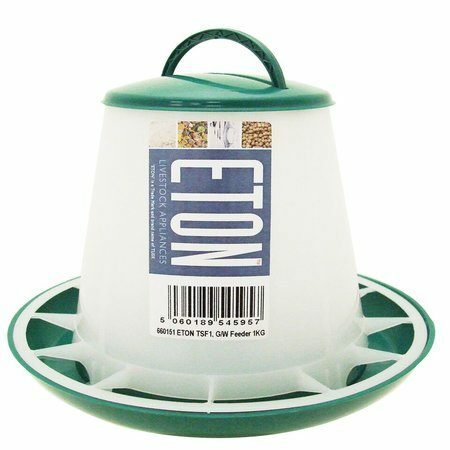 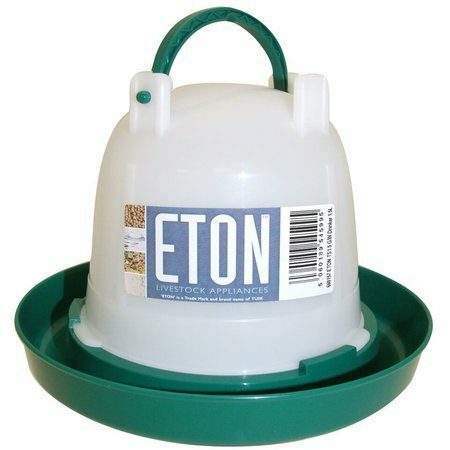 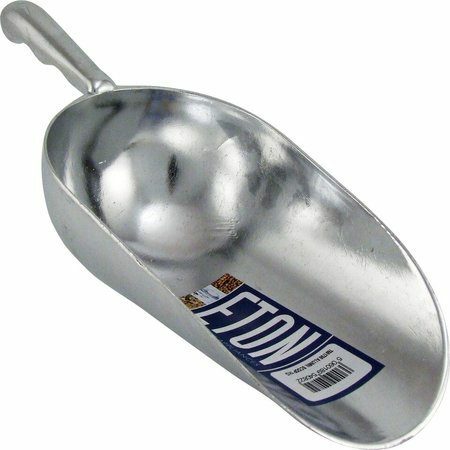 Ideal for rearing small numbers of chicks or bedding small animals.